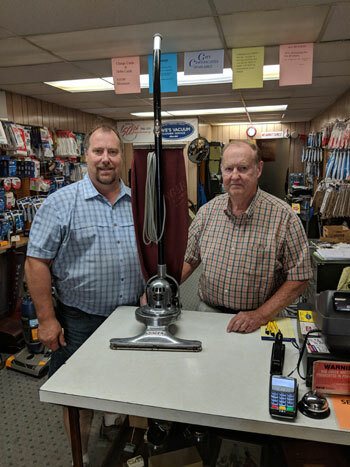 DAVE'S Lehigh Valley Vacuum Cleaner Service | "The Lehigh Valley's Oldest Vacuum Cleaner Service"
Our Reputation is built on Great Customer Service. 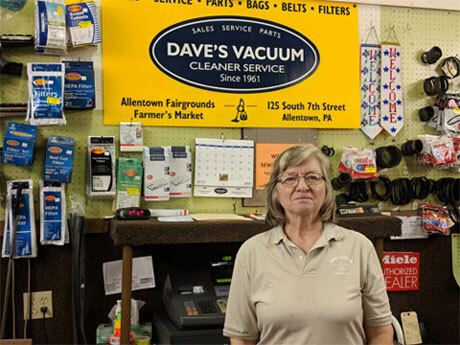 A family owned and operated store, Dave’s Lehigh Valley Vacuum Cleaner Service has been in business for over 55 years during which time we have built a reputation as an exceptionally well run, dependable store. Unlike most of the “megastores” you have run into, our long time employees are readily available by phone and email for support and consultation. We run a small, very low overhead operation. We do enough volume to offer you great pricing while at the same time, we are able to provide the personal support that is usually not available with online stores. Our trained staff of service technicians is always available to professionally handle your vacuum sales and service needs. 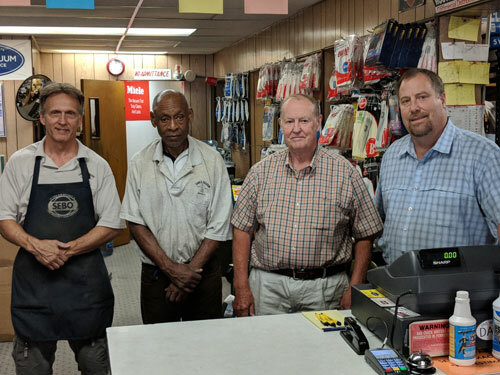 Gary, Fred, Dave and Jeff are your familiar faces at our Allentown Store ! Visit Joan at our Allentown Fairgrounds Location ! Residential, Commerical Accounts or Parts and Service, Daves Vac Lehigh Valley is here for you! 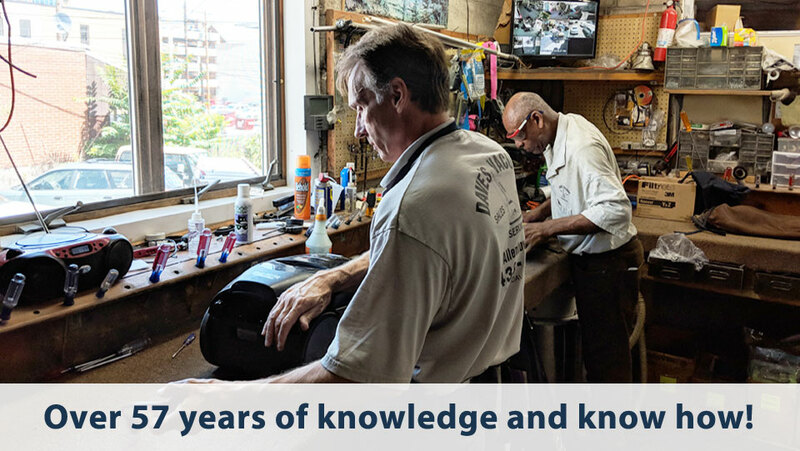 "The Lehigh Valley's Oldest Vacuum Cleaner Service"